Ken Blackwell and Ken Klukowski, Contributing Authors: Elections are about choices, and 2012’s pivotal election showcases two very different visions for America’s future. Governor Mitt Romney is quickly consolidating the Republican base to enthusiastically support him this November. His speech this weekend at Liberty University illustrates these efforts, providing an opportunity to underscore Romney’s embrace of American exceptionalism in both his public and private life. 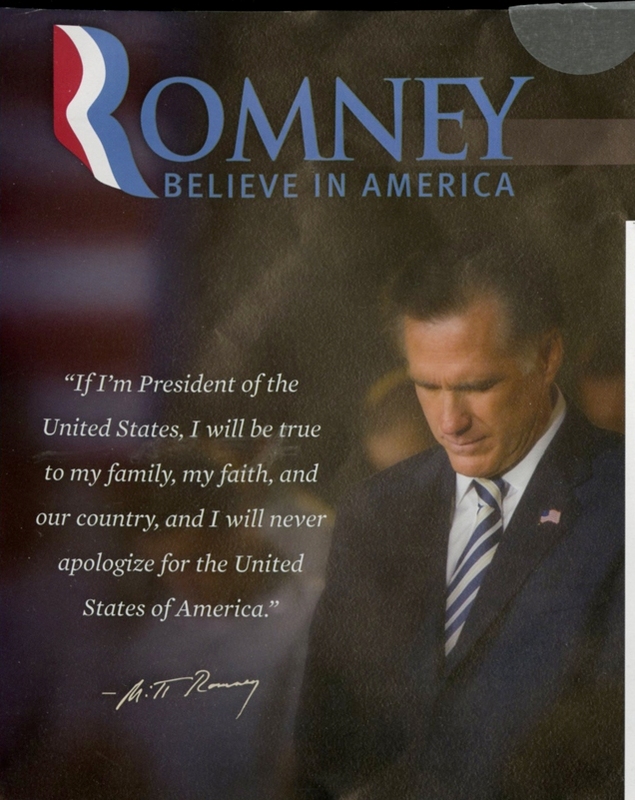 Tags: Ken Blackwell, Ken Klukowski, Evangelicals, Rally for Romney, Mitt Romney, presidential candidate, 2012 election To share or post to your site, click on "Post Link". Please mention / link to the ARRA News Service. Thanks!